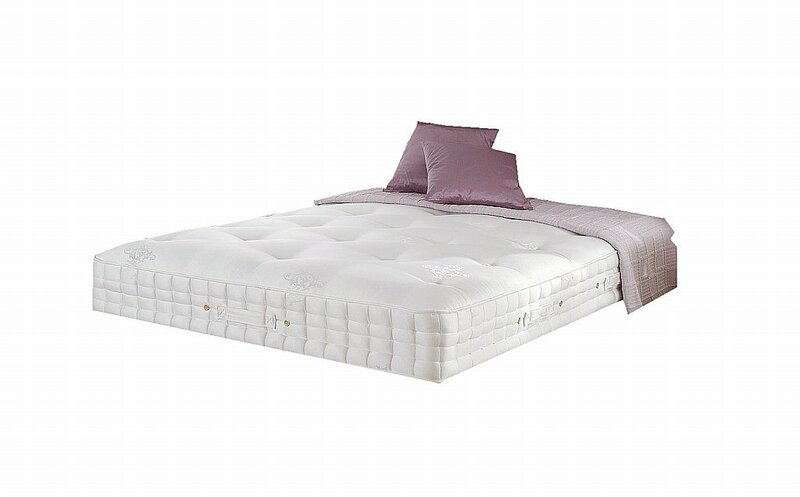 This is a quality made pocket sprung mattress which offers luxury and support. Genuinely Hand Side Stitched for extra edge to edge support. Fillings include silk wool for luxurious comfort and seasonal temperature, Rebound Cotton, a natural insulator and Talalay Latex for body support and ventilation. Anti Microbial White Fibre keeps the mattress fresh and protects against mites and allergies. A no turn maintenance free model. I would like more information about Serenade Mattress by Hypnos.